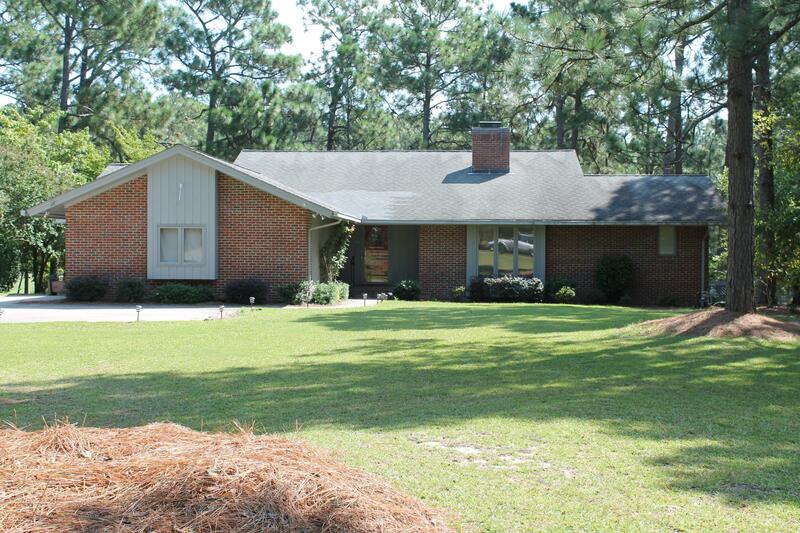 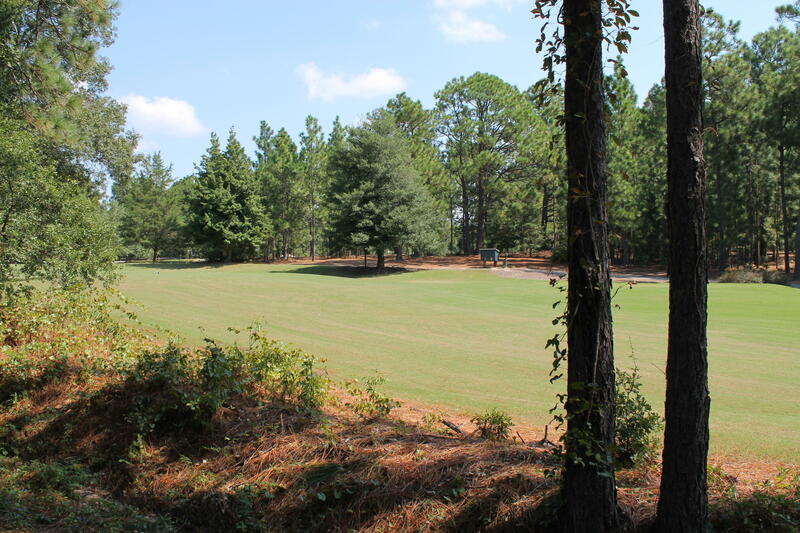 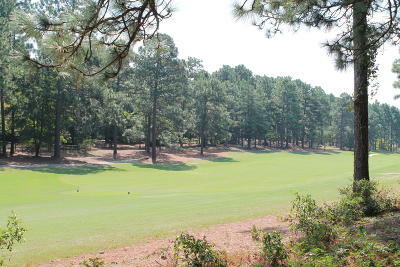 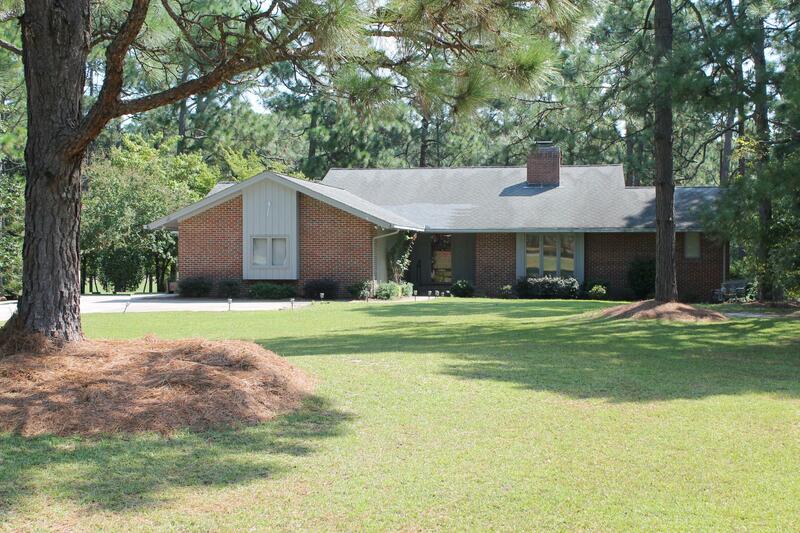 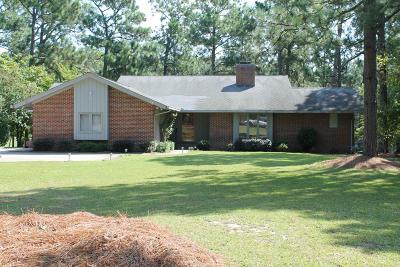 GOLF FRONT 3BR-3BA Home in Seven Lakes! 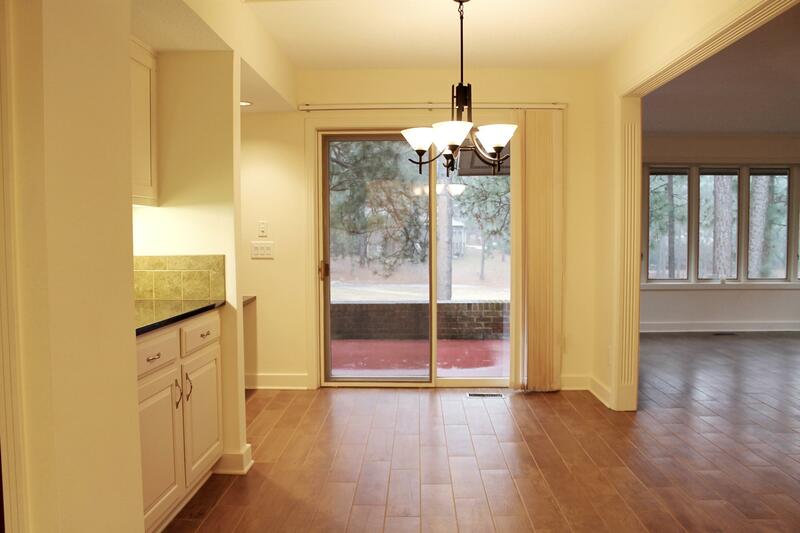 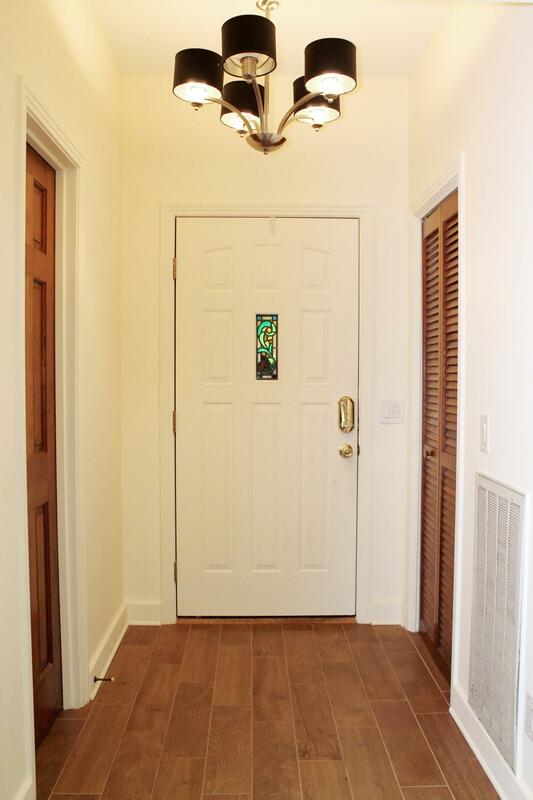 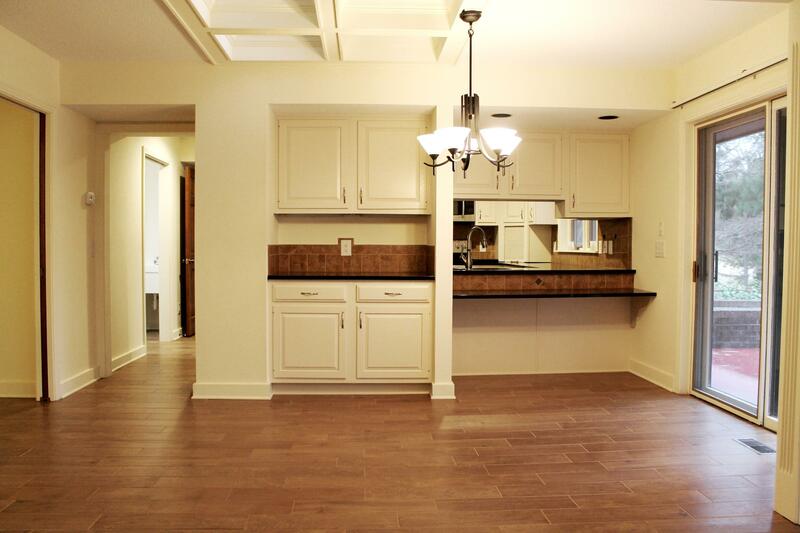 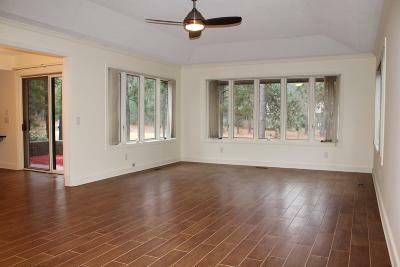 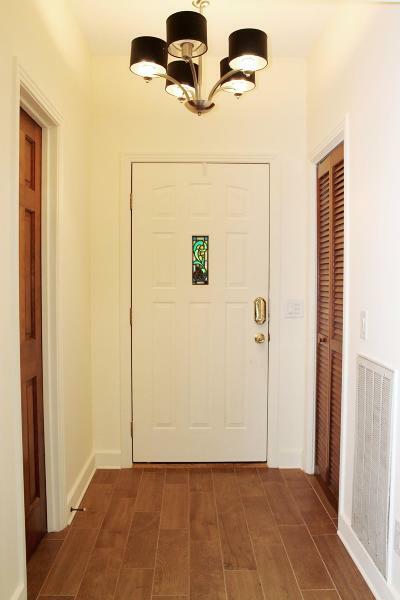 Beautiful split bedroom floor-plan with wood-look, tiled floors throughout the living areas. Dramatic coffered skylights in the Formal Dining Room. 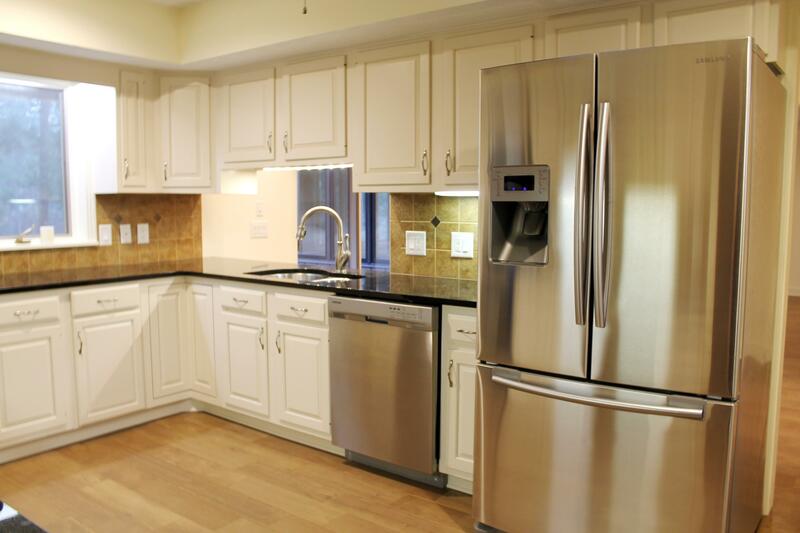 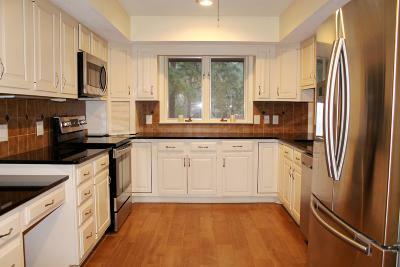 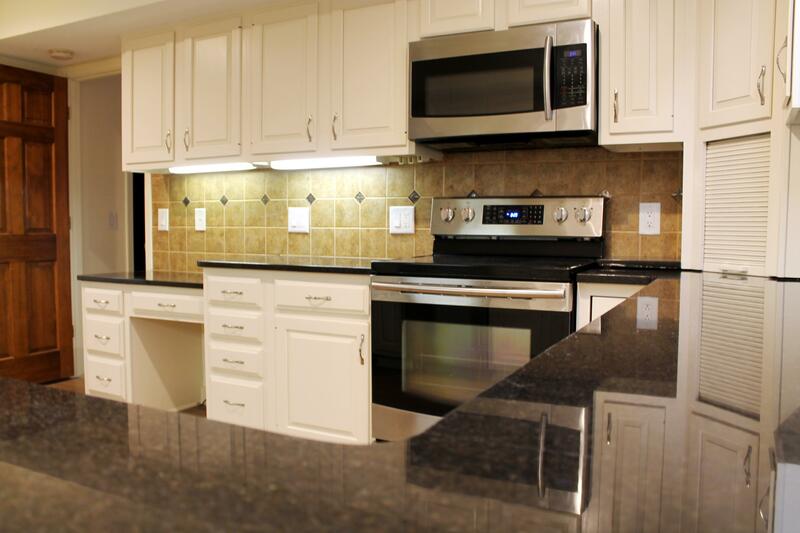 Granite Kitchen with upgraded stainless Samsung appliances, tiled backsplash and under cabinet lighting. 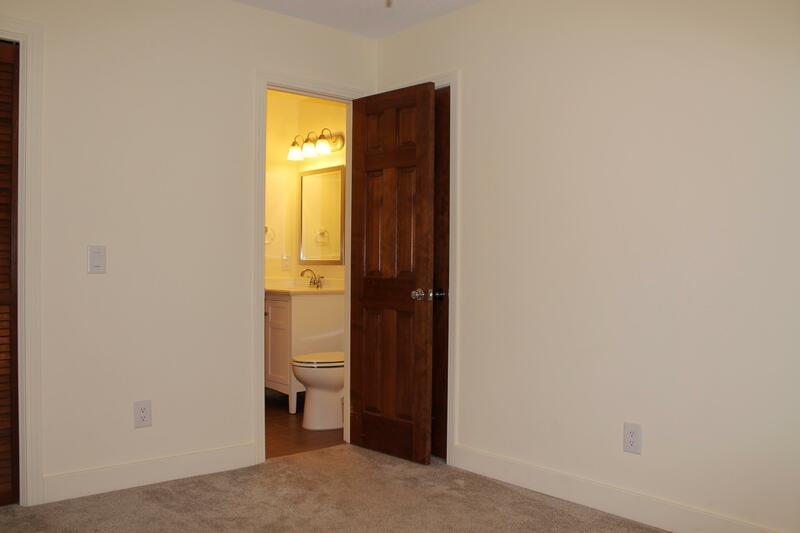 All Bedrooms have an en-suite Bath. 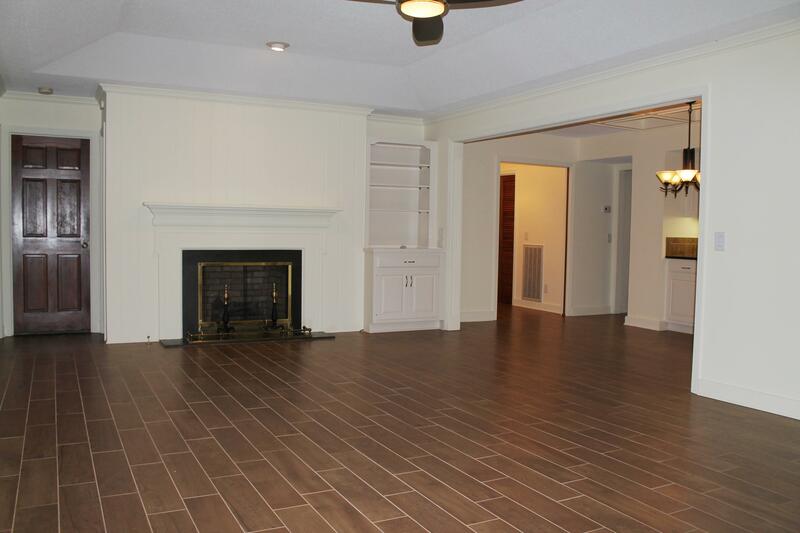 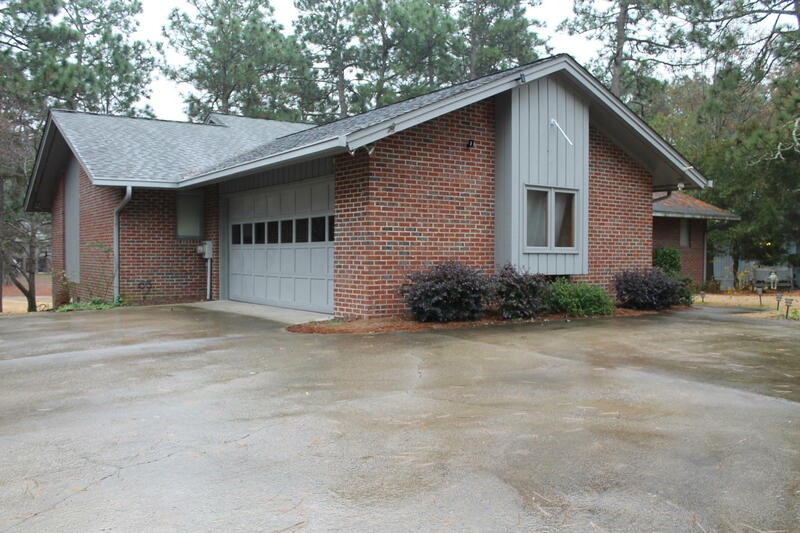 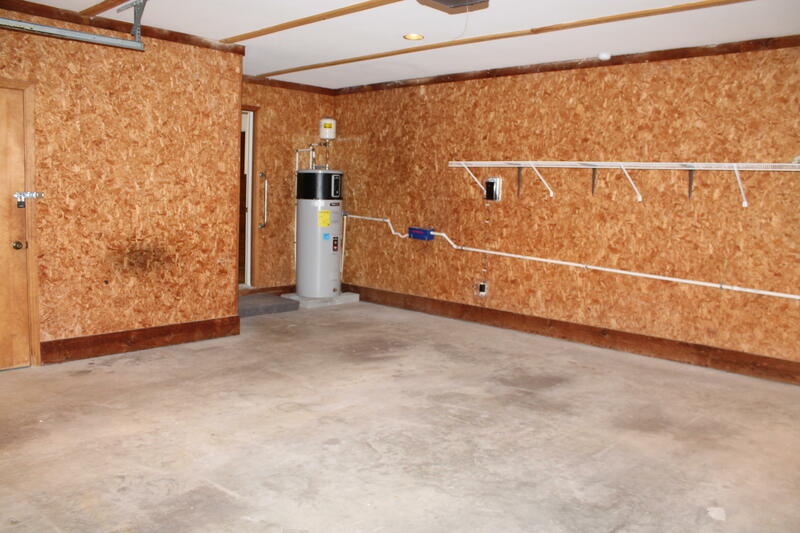 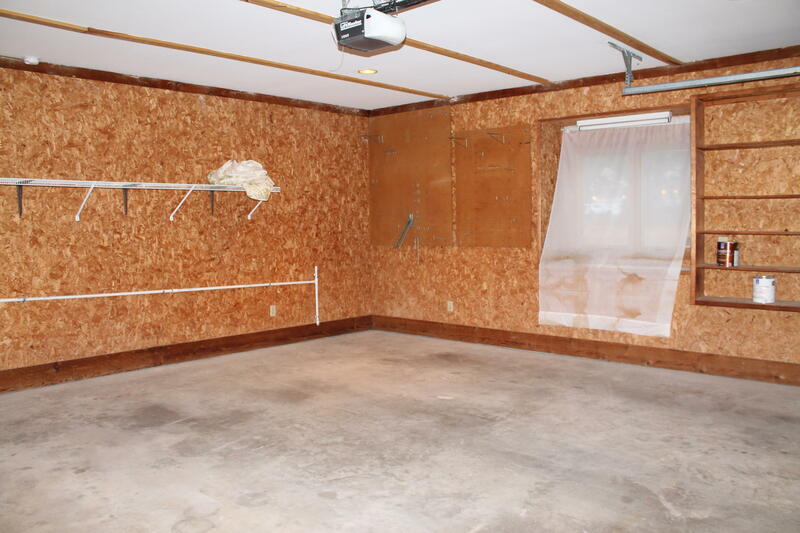 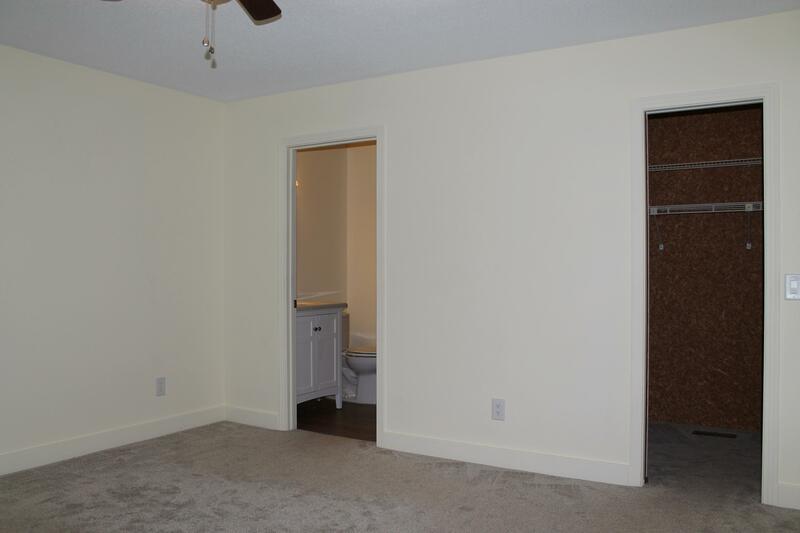 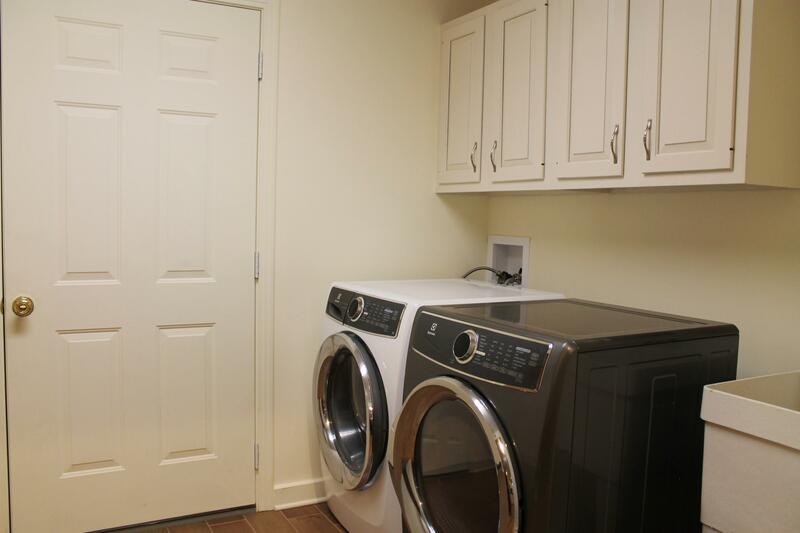 Full walk-in Laundry Room and 2 car Garage. 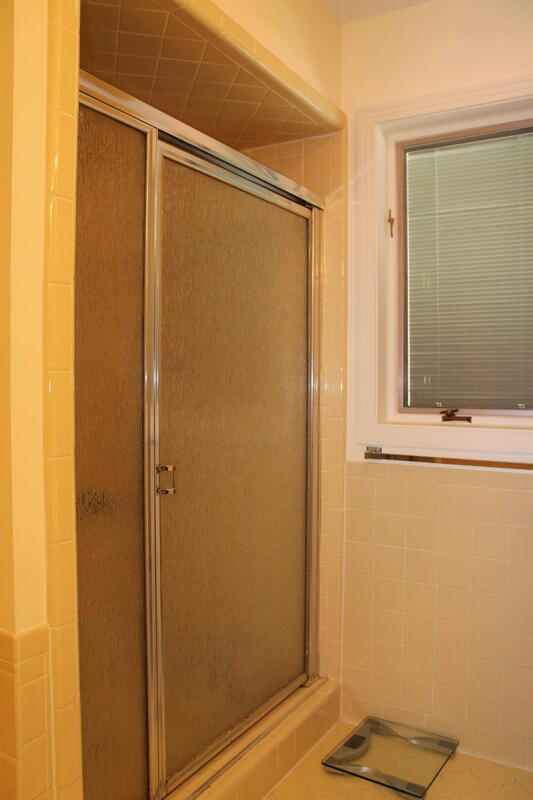 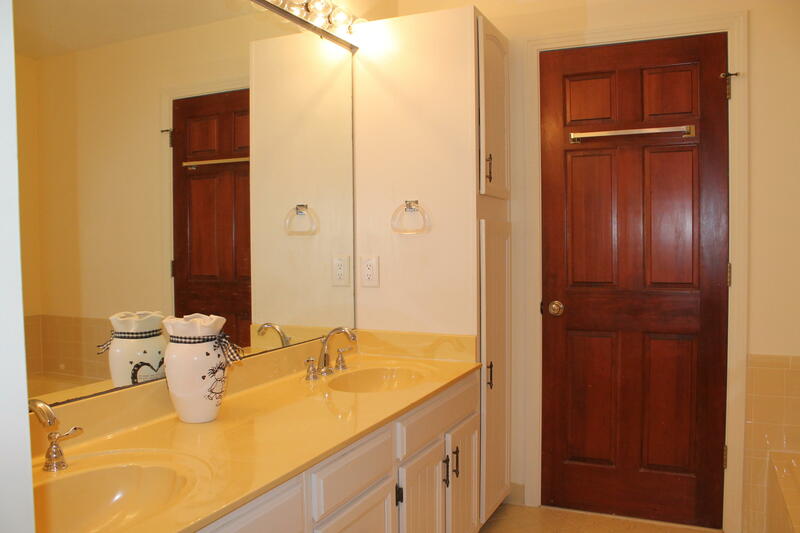 Master Suite has a walk-in shower, his * hers sinks and jetted tub. 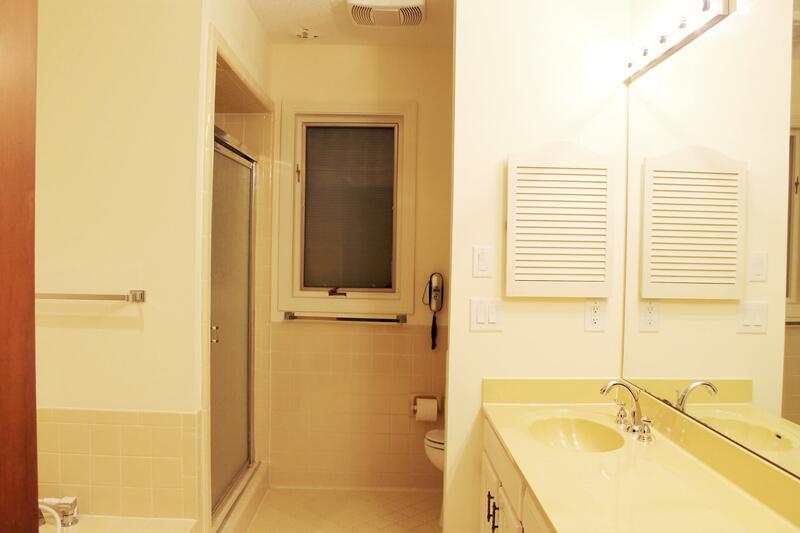 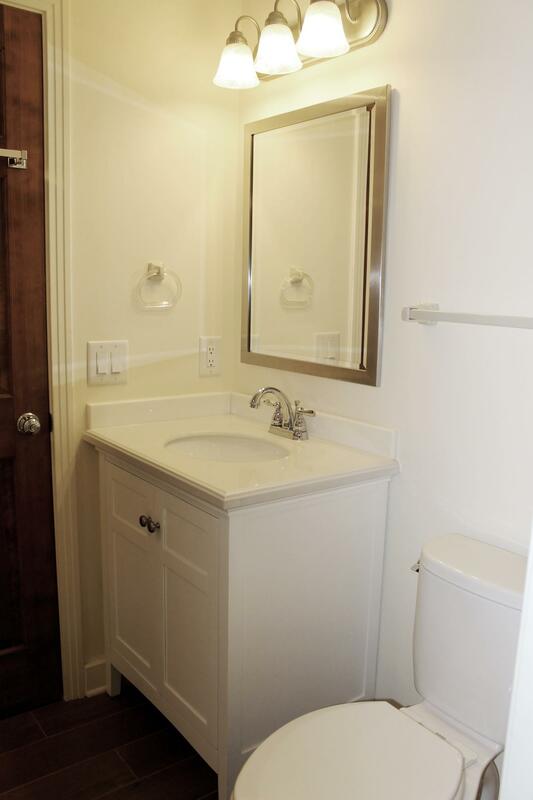 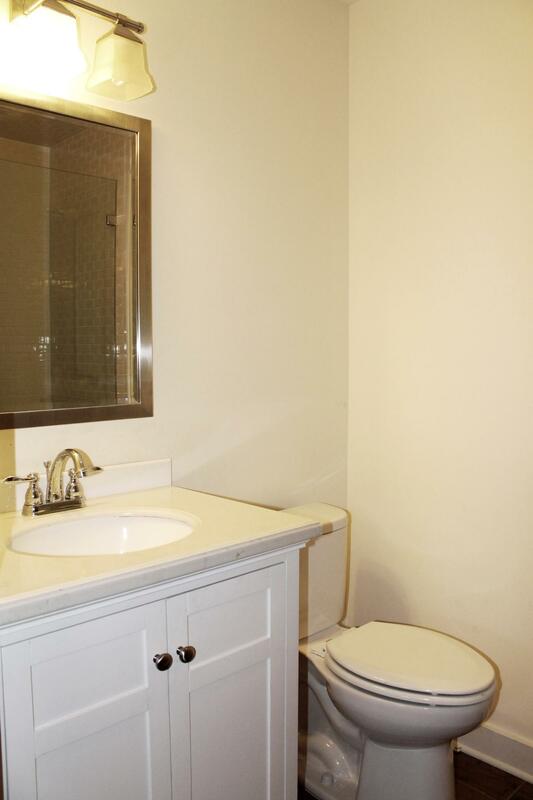 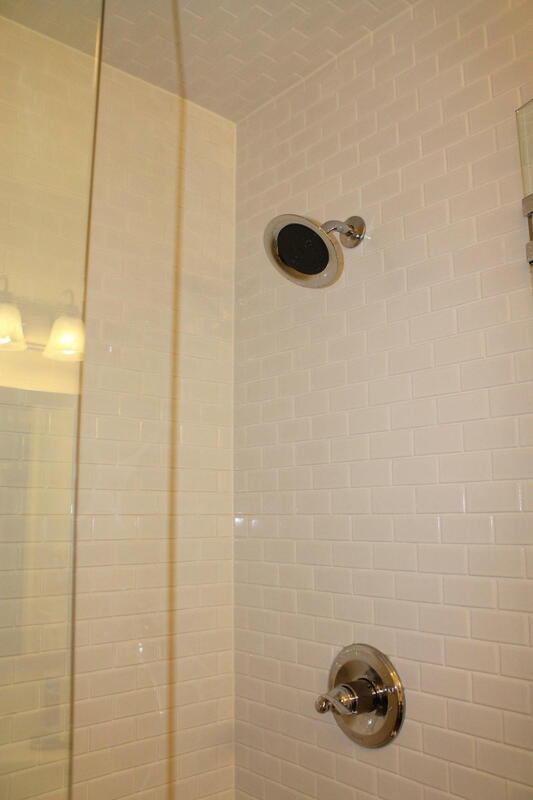 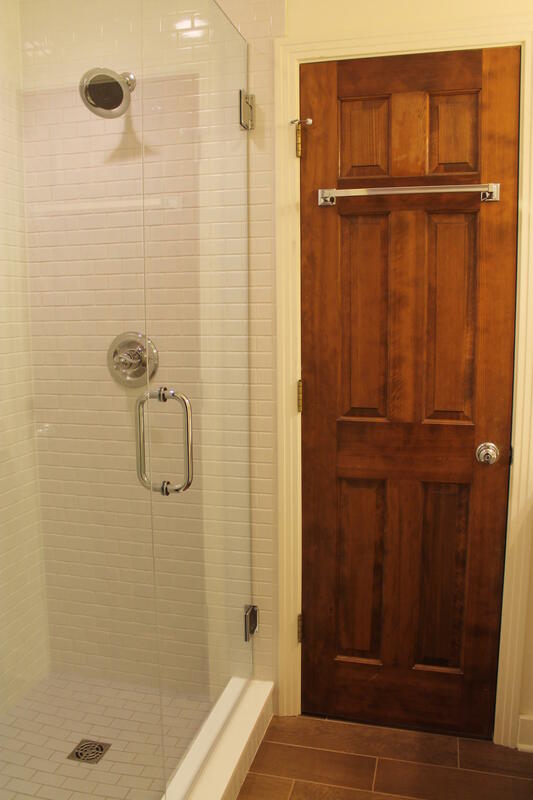 The newly remodeled Guest Baths have stunning walk-in tiled showers, vanities & fixtures. 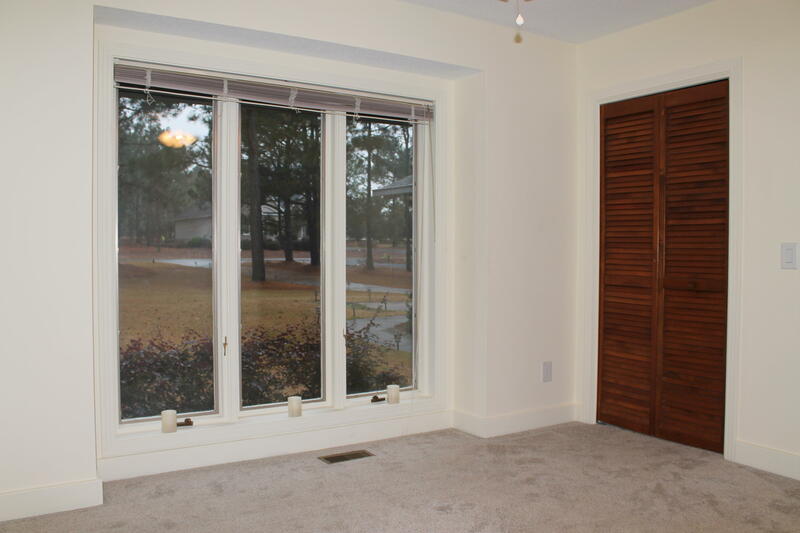 Two rear patios look out over the Golf Course. Large Living Room with fireplace, library shelving, elegant tray ceiling and a good view of the rear yard and golf course. 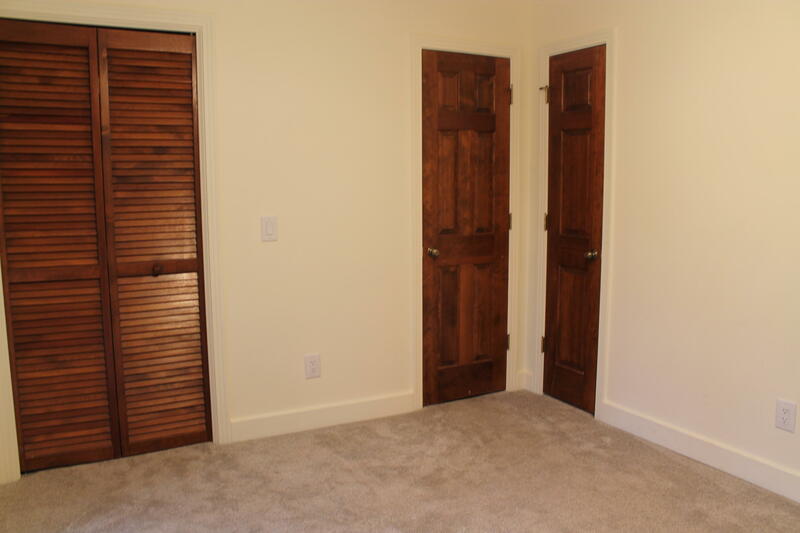 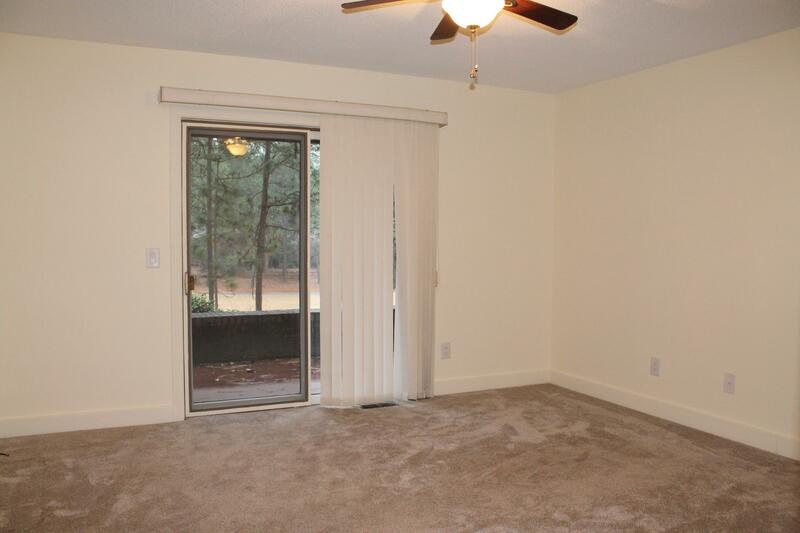 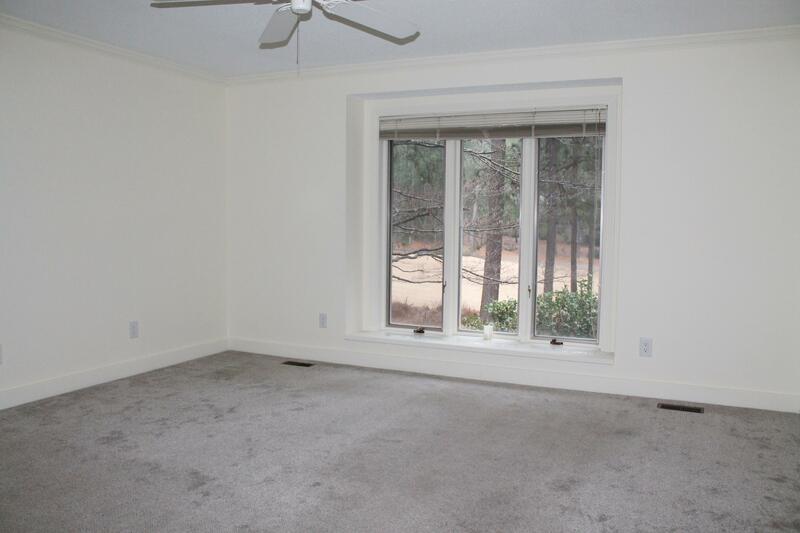 The Guest Rooms are generously sized with excellent closet space & lots of natural light.